Adrian graduated from the Cambridge University and the China University of Political Science and Law. 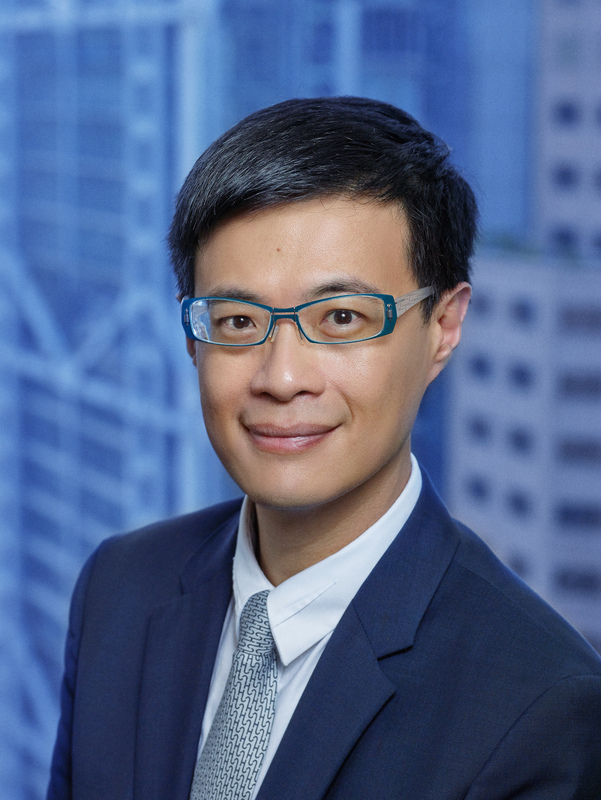 He is also a Certified Public Accountant of Hong Kong and holds the specialist qualification in insolvency matters. Adrian maintains a predominantly civil practice and has been engaged as Counsel on matters relating to arbitration, banking, commercial, company, construction, professional accountants/auditors’ negligence and professional disciplinary proceedings. Through practice Adrian has developed a wealth of experience and expertise on arbitration matters. He is on the Panel of Arbitrators of Hong Kong International Arbitration Centre and has been appointed as sole or co-arbitrator on international commercial arbitrations. Apart from sitting as an arbitrator, Adrian has been engaged as Counsel to advise or appear in international or domestic commercial arbitration, investor-State arbitration and State-State arbitration. Insofar as arbitration-related litigations are concerned, he appeared as Counsel on important cases such as FG Hemisphere v. Congo, Pacific China Holdings v. Grand Pacific Holdings, Shangdong Hongri v. Petrochina Int’l, S v. B, Re Insigma Technology, Gongbenhai v. HKIAC and TNB v. China National Coal. He is often invited to speak on topical issues of arbitration. Adrian maintains an academic interest in international law. He graduated with a Master’s degree on Public International Law and also attended The Hague Academy of International Law. He also spoke on the topics of “Jurisdictional Immunities and Chinese State-Owned Enterprises” at the Colloquium on International Law and international investment dispute resolution etc. on other occasions. Pacific China Holdings Ltd. (in liquidation) v. Grand Pacific Holdings Ltd. FAMV 18/2012 (CFA),  4 HKLRD 1 (CA), and  4 HKLRD 569 (CA): Counsel acted for the award creditor. The case explored the case management power of the arbitral tribunal. Shandong Hongri Acron Chemical Joint Stock Co. Ltd. v. Petrochina International (Hong Kong) Corp. Ltd.  4 HKLRD 604 (CA);  4 HKC 398 (CA): Counsel acted for the award creditor. The case explored (a) the issue of the court’s approach in approaching an application for security for costs against a foreign award creditor; and (b) the judicial approach at the “recognition stage” of an award. Gong Benhai v. HKIAC  2 HKLRD 537 (CFI): Counsel acted for the HKIAC. The case explored, amongst others, the application of s.105 of the Arbitration Ordinance. Being instructed as Counsel to advise on and appear in international commercial arbitrations in relation to shipbuilding contracts, hotel management contracts, business acquisition agreements and company-shareholder agreements etc. Democratic Republic of the Congo & Ors v. FG Hemisphere Associates LLC (2011) 14 HKCFAR 95,  2 HKLRD 66 (CA) and  1 HKLRD 410 (CFI): Counsel acted for the Department of Justice. The case explored the system of state immunity that should be adopted by the Hong Kong SAR. Advising on claims arising from international investments. Preparing amicus curiae submissions in a State-State arbitration. Re Hua Tian Long (No. 2)  3 HKLRD 611 (CFI); TNB Fuel Services Sdn Bhd v. China National Coal Group Corp  3 HKC 588 (CFI): The cases explored the legal principles of “Crown immunity” under the laws of the Hong Kong SAR and its applicability to the Central People’s Government, institutional organizations (shiyedanwei) and state-owned enterprises (guoyou qiye). PCCW-HKT Telephone Ltd. v. The Secretary for Commerce and Economic Development FACV 11/2017 (CFA),  6 HKC 568 (CA);  1 HKC 188 (CFI): The cases explored various issues concerning the trading fund framework under the Trading Fund Ordinance. The Registrar of the Hong Kong Institute of Certified Public Accountants v. X & Y, CACV 244/2016 (CA): The case explored (a) the power of the disciplinary committee to withhold publication of its decision; and (b) the procedural fairness of the proceedings when the defendants were “convicted” on a case not pursued by the complainant. The Registrar of the Hong Kong Institute of Certified Public Accountants v. Wong & Anor FAMV 51/2016 (CFA),  4 HKLRD 763 (CA). The case explored the true interpretation and application of s.34(1)(a)(vi) of the Professional Accountants Ordinance. Advising on and being instructed as Counsel in claims against professional accountants or auditors.